A vast range of beauty and therapeutic treatments and massages, to complete your holiday and return home relaxed and revived! The Spa is in the ancient caves in the lower ground floor of the Hotel Villa Tuscolana, a sumptuous Palazzo, not just for the imposing architecture but also for its amazing location on the side of the Tusculum Hill. Entrance to the wellness circuit from Tuesday to Friday € 30 p.p. Entrance to the wellness circuit Saturday and Sunday € 40 p.p. The circuit lasts 2 1/2 hours and includes the cave pool with whirlpool and waterfall, sauna, Turkish bath, sensorial shower, relaxation area with fresh fruit and herbal teas. 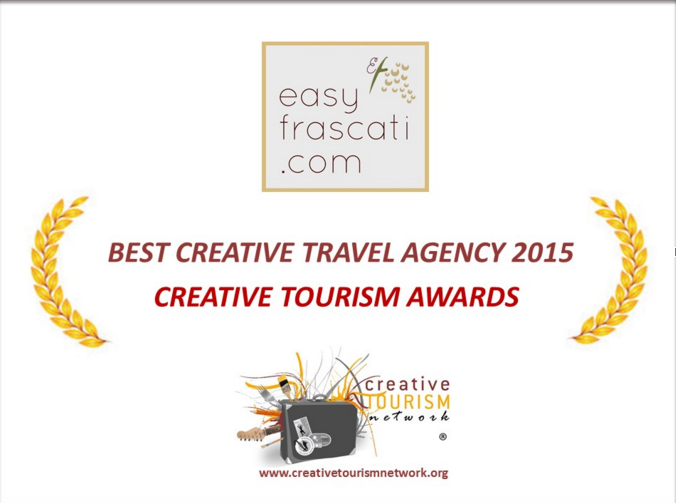 easyfrascati pass holders will be given 10% discount on the above mentioned rates! Book your treatments at +3906942900 or by email or at the concierge.